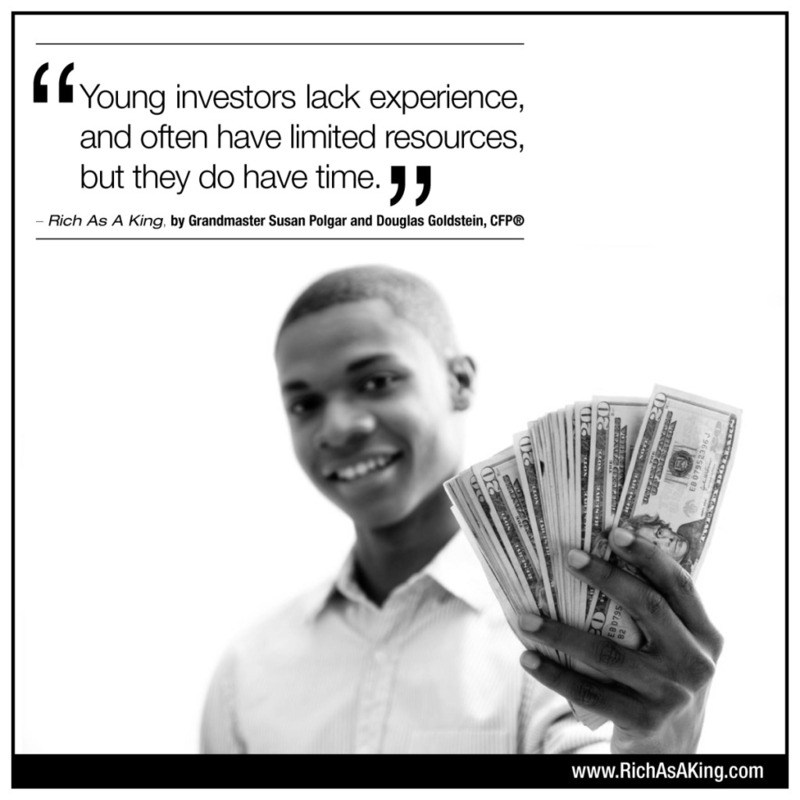 The most important asset for a young investor is time. If you are just starting out in the work world, the idea of investing may seem overwhelming. Your thoughts are most likely on your immediate needs, not decades ahead. While retirement seems far away – that far off point in the future is what is working in your favor. At this time in your life, your nest egg, if you have one, is small. You may not have much money at this point, but you do have time. Therefore, if you invest and sustain a loss, you have the time to recoup and get ahead. Older people, closer to retirement, don’t have this luxury and need to invest more conservatively. Remember: Time is on your side, so feel free to take appropriate risks. To learn more about how not to make a bad investing move, read this.